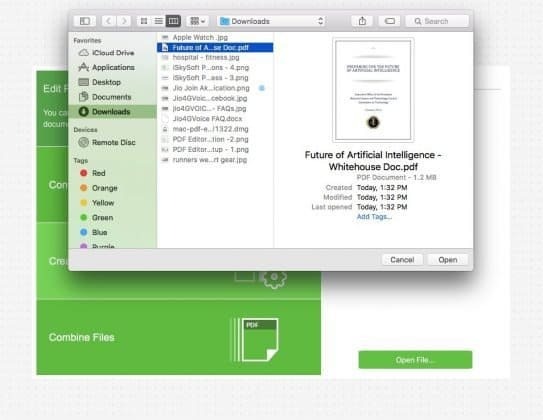 iSkysoft PDF Editor Pro for Mac Review – The Only PDF Editor You’ll Ever Need for your Mac! Every one of us, sometime or the other, have fallen into a situation with a PDF file. Our documents have been converted to a PDF file and unfortunately, we have lost the main source file. Now, what? Stuck with PDF, unable to edit/modify/change the data. No matter how powerful your Mac is, at that moment, it appears worthless. 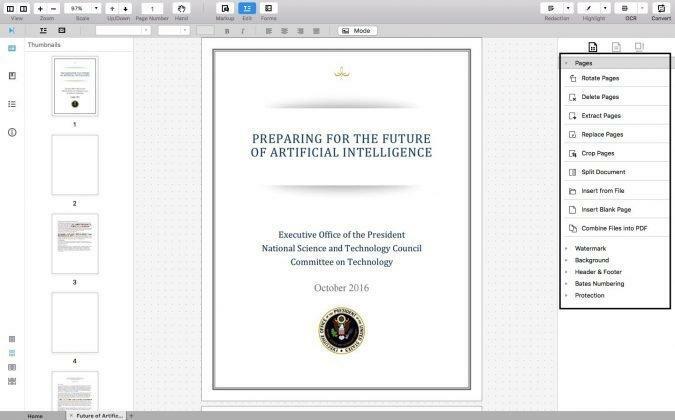 The biggest challenge we face in editing PDF file is, we have to rely on Online Tools which doesn’t provide 1% accuracy and leaves a grimy watermark. 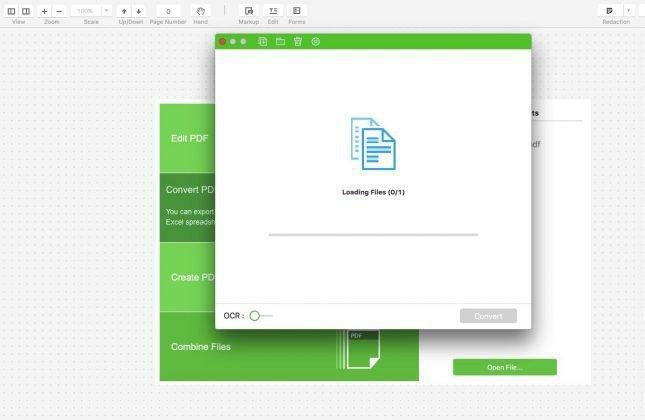 We have a solution now – iSkysoft PDF Editor Pro for Mac. There are a lot of PDF editing software available even for windows but they all have limitations (especially with the charts). The options are less for Mac, thus more trouble is called upon in this scenario. 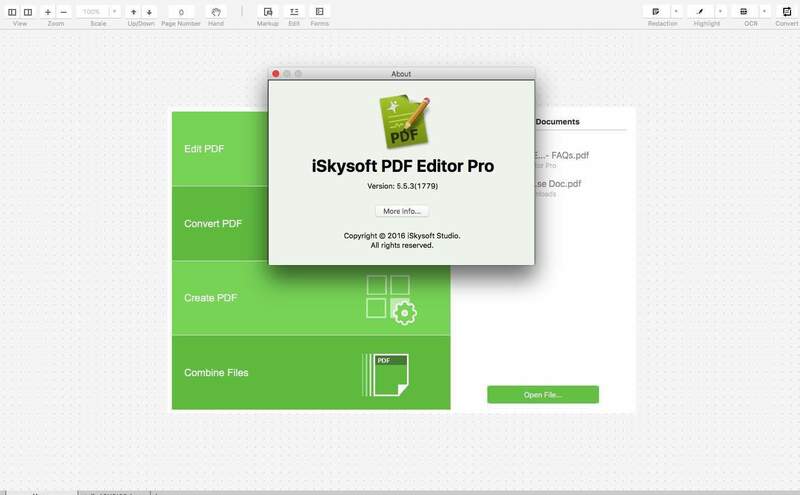 The iSkysoft PDF Editor Pro for Mac gives you an extensive control over a pdf file. Starting from simple tasks like inserting, deleting, rotating, replacing pdf pages to editing, adding, cropping or deleting images from the PDF file is accomplished by this software. 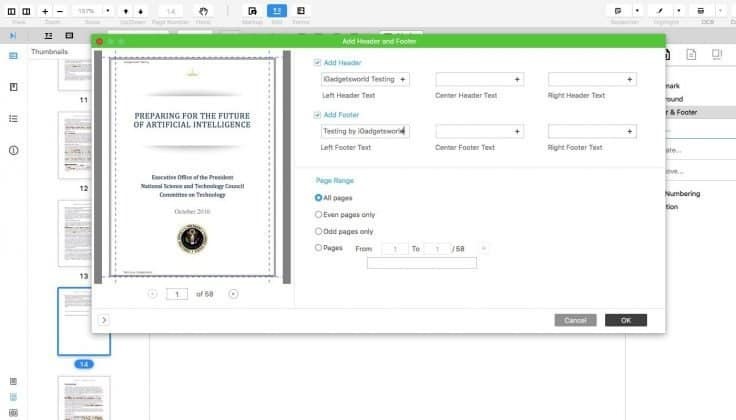 The easy converting tool of iSkysoft PDF Editor Pro for Mac allows to add/edit sticky note, comments, highlights in PDF file along with an option to change the background of the PDF and adding/removing the watermark. iSkysoft PDF Editor Pro comes with unique Optical Character Recognition aka OCR feature. 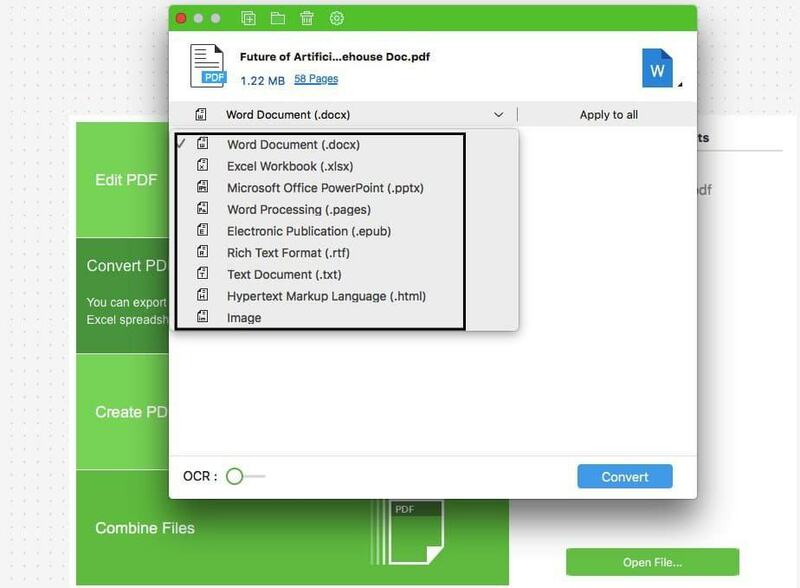 This OCR engine tracks documents acutely and allows us to edit, copy or search through scanned files. OCR also helps in converting text PDF documents in multiple languages. After converting, the PDF file can be exported in various other formats such as Excel, PowerPoint, HTML or images. 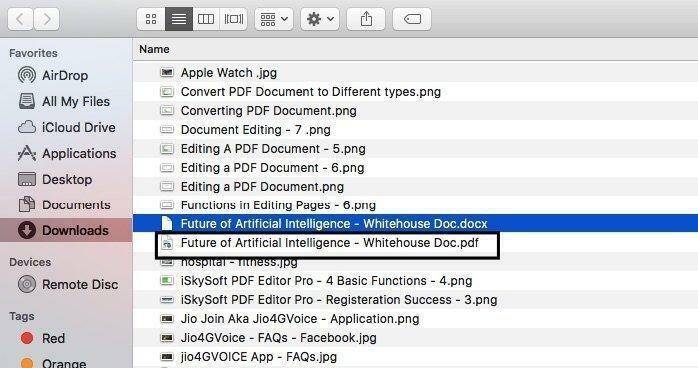 With the help of iSkysoft PDF Editor Pro for Mac editing tools, PDF pages can be organized with ease. 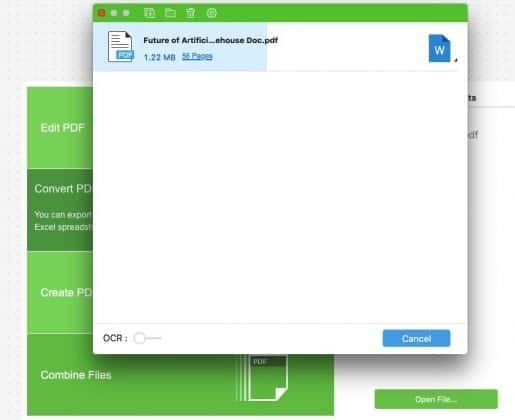 You can add multiple PDF files to create one file and also, you can split one PDF file to create multiple PDF files. Apart from this you can also edit, align, add, delete, extract, replace or crop images in a PDF file. 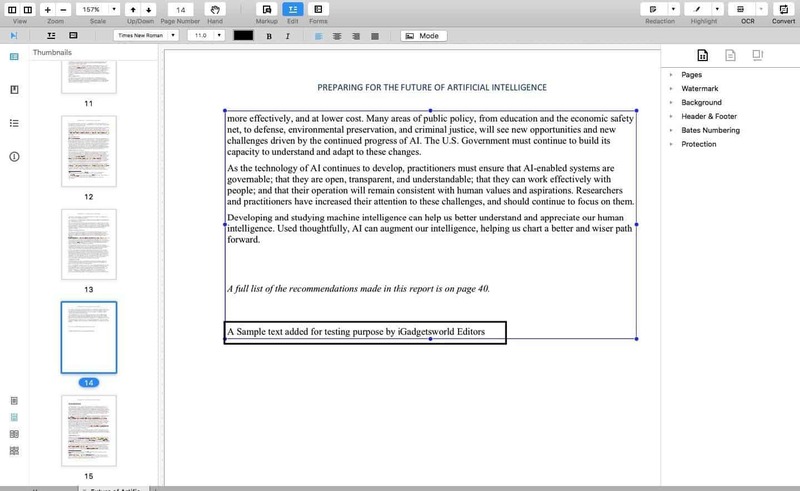 The PDF’s can be made more interactive by using Markup and Annotation tools of iSkysoft PDF Editor Pro for Mac. While editing PDF, we can choose from options like highlighting, crossing out, underlining and adding sticky notes, text boxes, shapes and freehand drawings. You can also change PDF background to an image or color of your choice. Multiple PDF’s can be watermarked in batches or vice versa. The powerful PDF Editor Pro gives you the ability to create PDF forms by adding buttons and text fields. 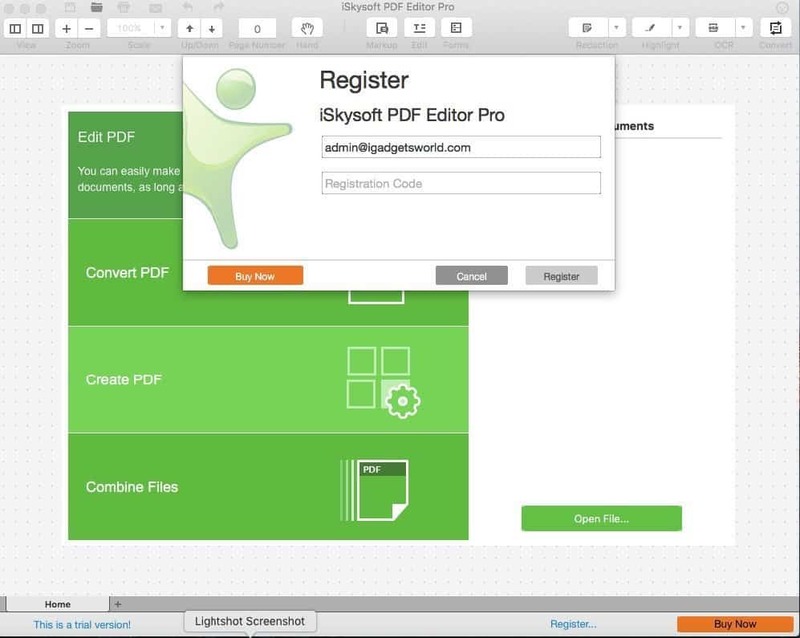 There are also few free form templates offered by iSkysoft PDF Editor Pro for Mac. It also helps in filling out the interactive forms or editing them without any issue. You can create a new PDF file by joining multiple PDF files or you can use web pages, images, EPUBs or any other text files to create PDF files. Once created, you can export or convert these PDF files to different format files like word, excel, powerpoint, HTML, Rich Text, EPUB, etc. 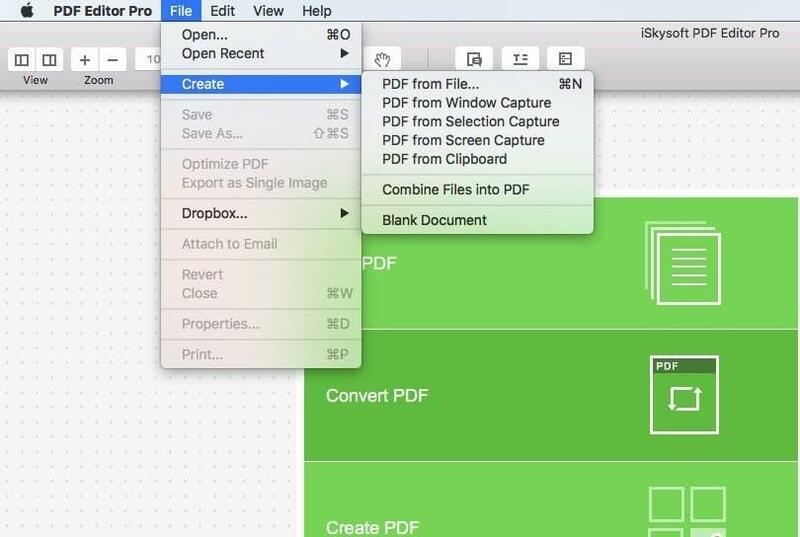 Once created, iSkysoft PDF Editor Pro for Mac lets you share files via direct uploading to dropbox, sending files via emails as attachments or printing. For large files, we get the option to compress files without losing the quality. iSkysoft PDF Editor Pro for Mac helps in securing the PDF files in multiple ways. Along with custom stamps and digital signatures, we can add a password protection in PDF files, with ease. In the case of multiple PDF files, batch passwords can be added to secure them. By using custom stamps we can establish our authority to the receiver. 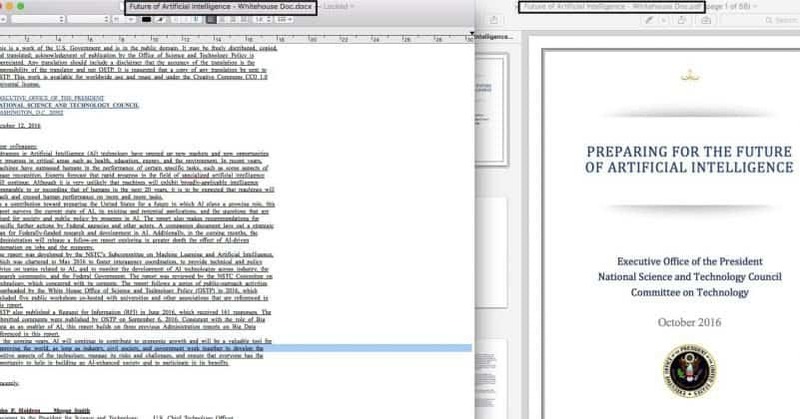 OCR sometimes acted weird where the orientation of text and images were different in the PDF file. Bold text was rendered as images. Rendering the same PDF document with OCR several times gave different results for texts and images with text layover. OCR feature is great for documents with no images. I hope you really liked all the stunning features of iSkySoft PDF Editor Pro for Mac. Are you wondering that the software will cost more than $500 because of its extensive features? Well, you’re wrong! The software costs only $99.95 for a single machine license while there are other plans which you can choose. So, what are you waiting for? With the kind of features loaded in the iSkysoft PDF Editor Pro for Mac, it’s a leading PDF editor for Mac. It serves entire PDF editing cycle with easy steps including creating, editing, securing and sharing a PDF file. No more hassles in handling a PDF file on your Mac. We strongly recommend to purchase it right away! With the kind of features loaded in the iSkysoft PDF Editor Pro for Mac, it a leader PDF editor for Mac. 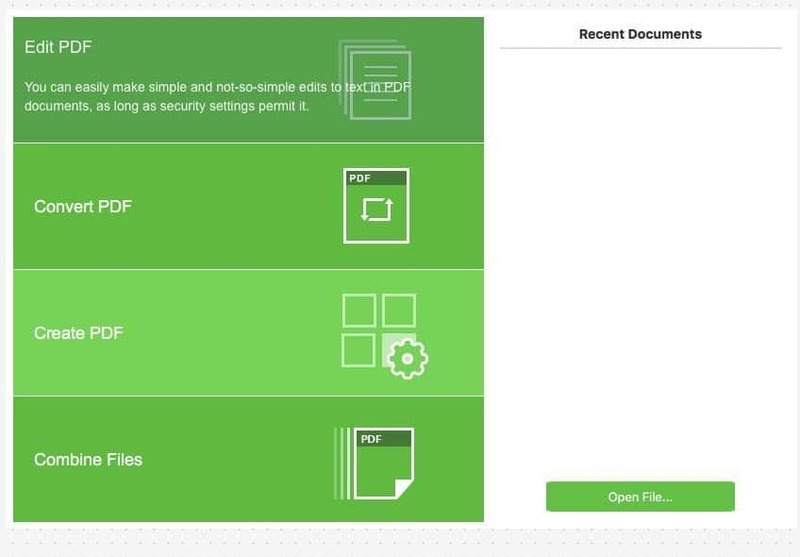 It serves entire PDF editing cycle with easy steps including creating, editing, securing and sharing a PDF file. 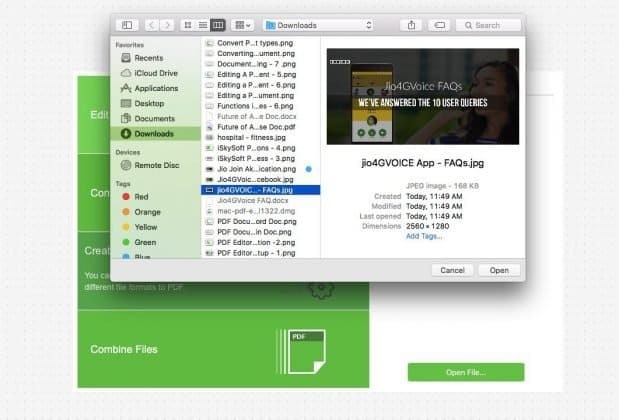 No more hassles in handling a PDF file on your Mac. We strongly recommend to purchase it right away!